The Spooky Express provides our readers with daily MLB matchup, free picks on many of the games played during the week and various daily fantasy sports tips on a weekly basis in Major League Baseball. For the past few years, we have had some of the top handicappers in the industry, breaking down the MLB action and giving our readers completely free MLB baseball picks. offered from our recommended online sportsbooks, special contests, and an occasional free play available from some of our sportsbook. There are various different sportsbooks that we recommend to our clients and readers and each one has their own unique features. Betting on baseball can be very profitable but can also be a sport that you can lose a lot of money in! Unlike most other sports, MLB Baseball relies heavily on odds and if utilized correctly, you can really make some good money betting on America’s Pastime. Without any further delay, let’s take a look at the 2019 Major League Baseball season! The 2019 MLB Season will get started on March 20, 2019, and will run through the end of September. The postseason will begin October 1, 2019, this year and will run through the entire month of October, with the final Game 7 of the World Series taking place on October 30, if necessary. Let’s take a look at each division in the MLB. Click on the team of your choice to take an in-depth look at that specific team and how we think they will do this year! Boston Red Sox – Once again, the Boston Red Sox are one of the favorites in the MLB this year. Their lineup will be one of the best in the majors and they will once again have an overpowering pitching rotation. They may find struggled in their bullpen but their starting pitchers are strong enough to get plenty of innings this year before turning over to several guys in the bullpen. Their odds over at MyBookie are set at +600, which is the lowest return on the board, however, a 6/1 return on a team with this much talent is actually a strong value! Houston Astros – With a stockpile of talent and a very strong roster, the Houston Astros are another team that we think will compete for another World Series. The Astros have built up a dynasty in Houston and it doesn’t appear to be coming to an end anytime soon. They should easily be a 100 win team in 2019 and at +600 odds at MyBookie, they have to be considered as a top favorite in 2019. Los Angeles Dodgers – Playing in one of the weakest divisions in baseball this year, the LA Dodgers have managed to hold onto a bulk of their lineup and should once again compete to win their 7th straight NL West Title. They are a step up in odds at MyBookie over Houston and Boston at +700 but it wouldn’t shock me to see that number come down before the season starts. Profitable Sports Betting Tips – We can all use some sports tips on winning, especially when it comes to baseball. This article covers money management, how much to wager on each play, and how to remain successful in the MLB. 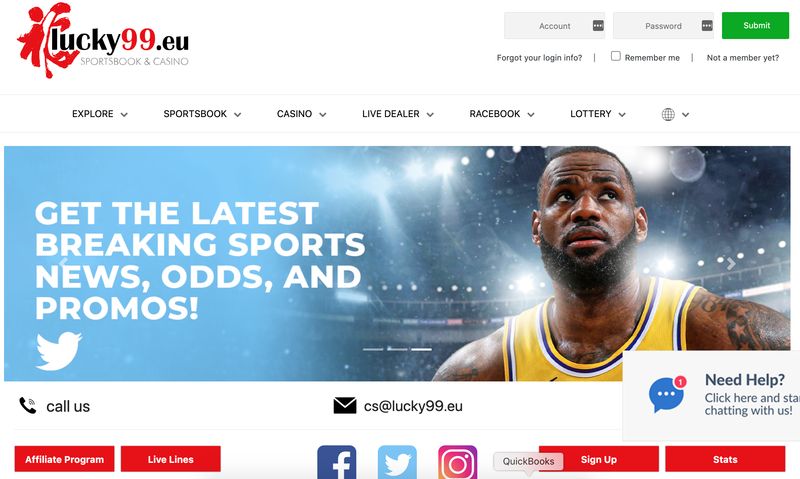 Gambling Strategy: Line Shopping – This article covers why it is so important to have more than one online sportsbook and how to shop the line. In baseball, more than other sports, it is so important to shop the line because you may get one team at -190 at one sportsbook but look around and find that same team at -140 at another sportsbook! Do yourself a favor and read this article before you place any wagers this year!